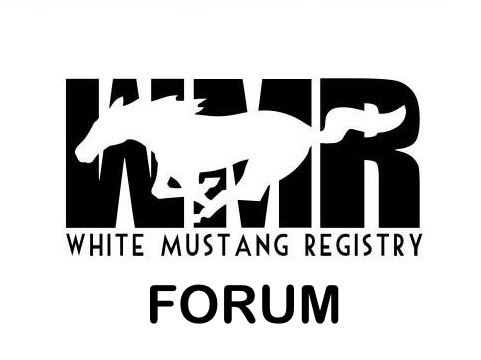 Hello to all you white Mustang owners/enthusiasts! 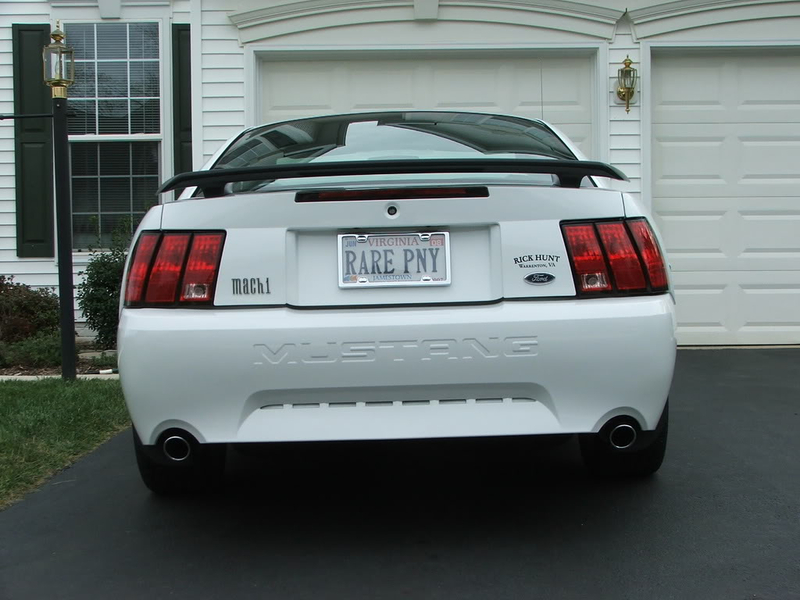 Anyway we have four Mustangs at home in our stable, two of them white. 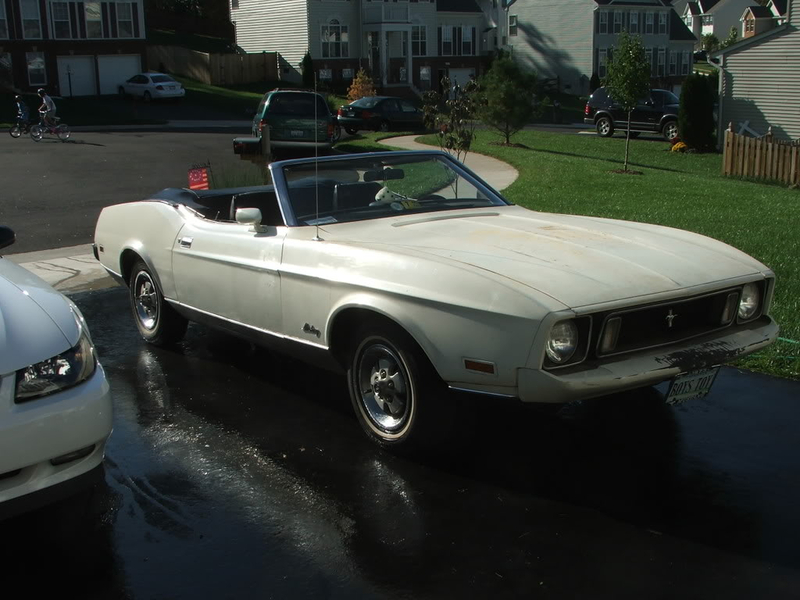 I have a 1973 Wimbledon White Mustang Convertible that I have owned since 1974. 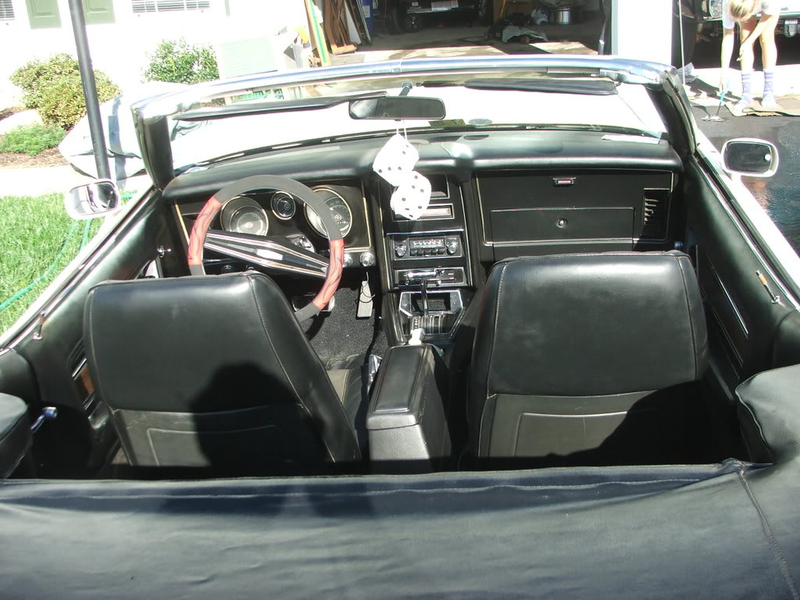 It's currently in the body shop getting it's very first repaint after all these years. 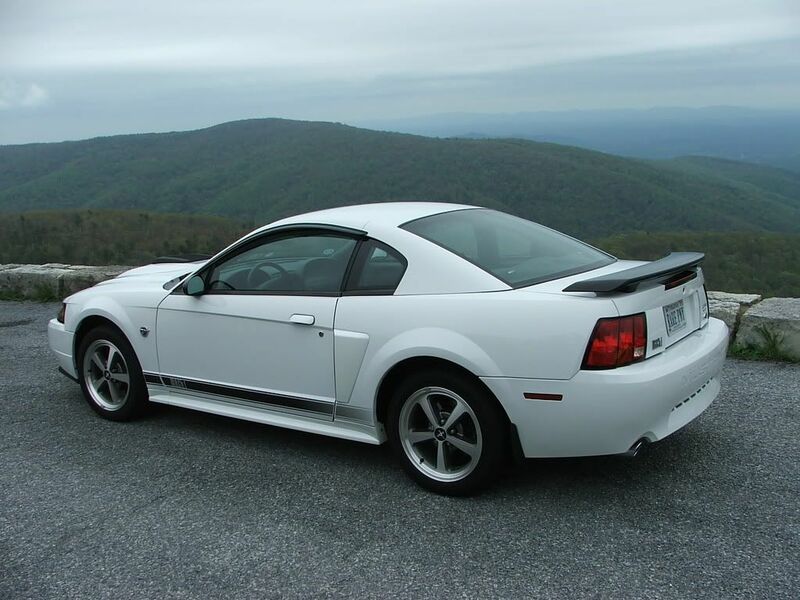 Also have a 2004 Oxford White Mach 1 it's a great car and lots of fun! Two more Mustangs, a 2004 Azure Blue Mach 1 and a 2001 Highland Green Mustang GT Bullitt! Welcome to the site! I remember you from the previous Registry. 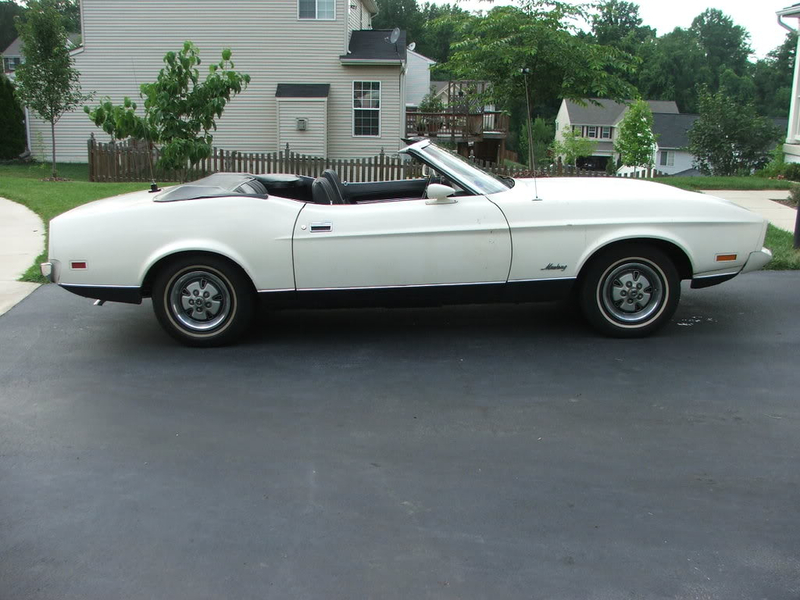 alwys loved white mach's! Welcome!